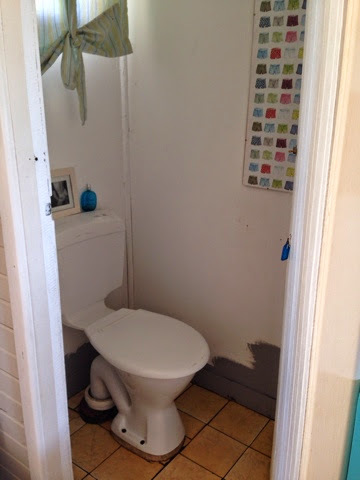 If you follow my Facebook page, and you will see that I painted our very small toilet floor in the gorgeous Graphite Chalk Paint, decorative paint by Annie Sloan. 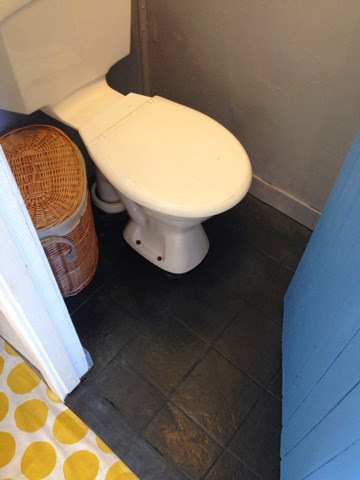 Seeing as the tiles were rather offensive in the first place, I thought I'd have a go at painting them in graphite. 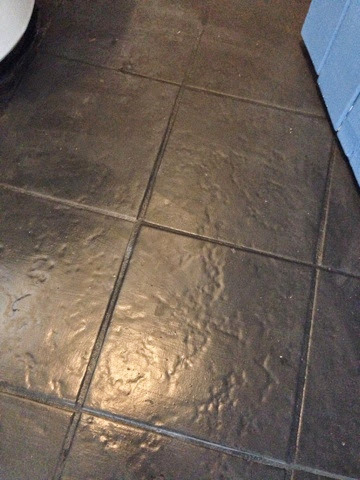 Knowing that it would stick initially, I gave it 2 coats and then another 2 coats of a floor varnish, then 2 days to cure on top. 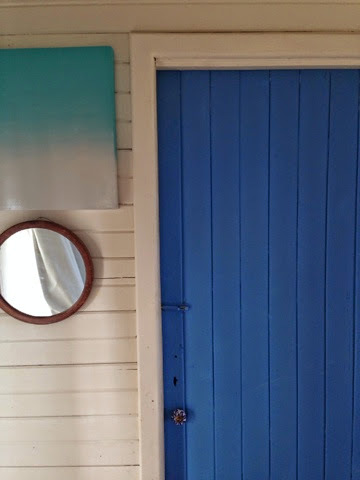 Whilst decking out this tiny room, I decided to paint the door in Greek blue (and give it a new porcelain handle) and paint the walls in Paris Grey. Thanks so much for visiting my blog. I'm Beau, a wife & a Mum to 4 little people, living in the Great Southern region of Western Australia. I have a LOVE for painting & refinishing furniture & homewares in a French/quirky style, to create keep-for-ever pieces for your home. DIY milky coffee plywood floors! 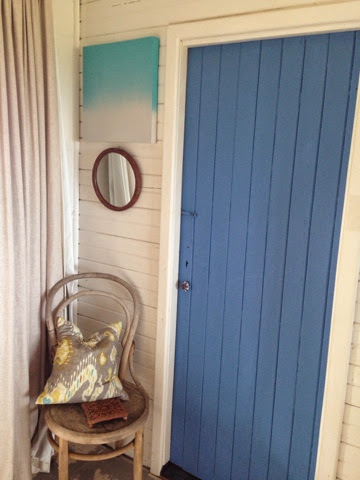 My time in Sydney meeting Annie Sloan! Blue Hues and Back to School.